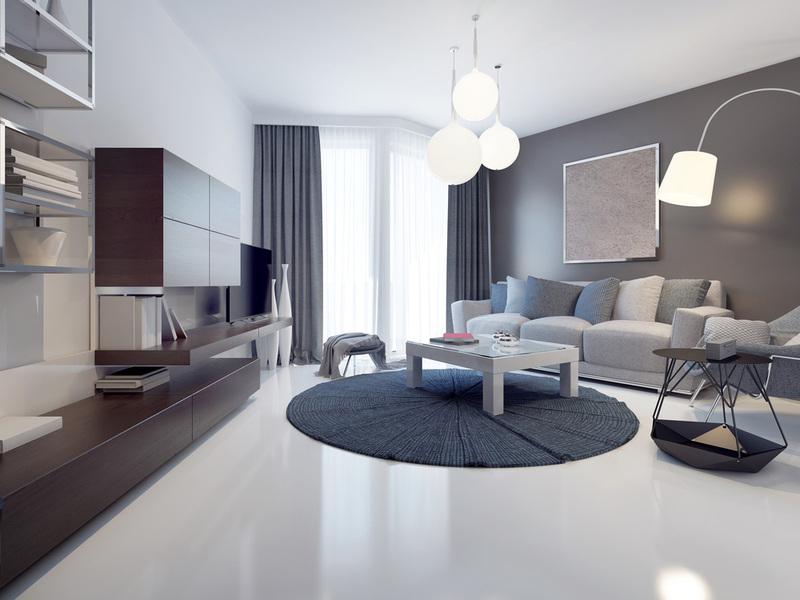 Here at Tile and Stone Solutions we specialise in the creation and floor restoration of beautiful flooring using quality materials. Our highly recommended services are offered to the individual as well as commercial entities, from tile and stone floor restoration to floor topping to concrete polishing and floor preparation. 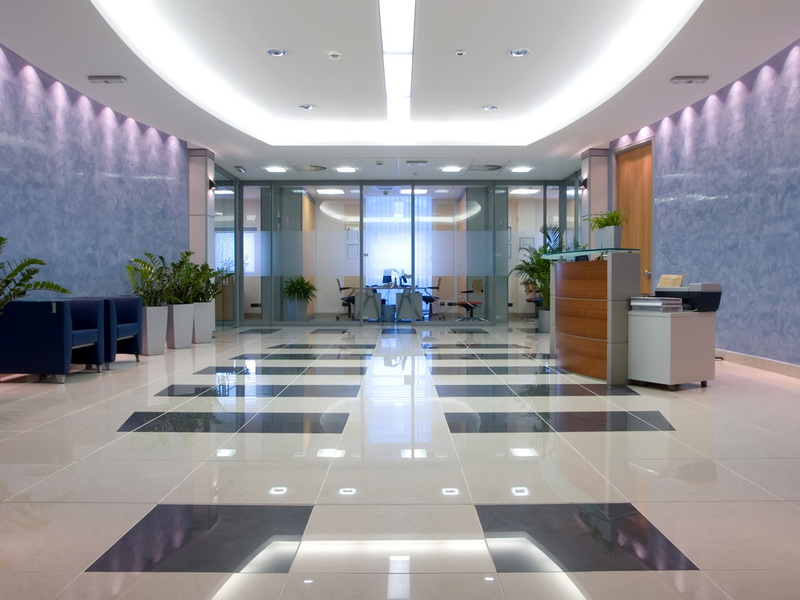 Our services also incorporate the deep cleaning and maintenance of tile, stone, concrete, cementitious and epoxy floor coverings. We have been involved in the fitting and restoration of natural stone and derived products for nearly 20 years and have embraced the increasingly popular trend of concrete and epoxy floor coverings. The satisfaction for the perfect finished result is of the utmost importance to us at Tile Stone Solutions. We strive for perfection in every job we take on.